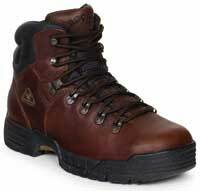 Rocky Boots. 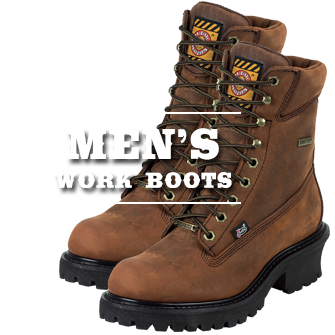 "Mobilite", Waterproof Steel Toe Boot with 6" Upper. 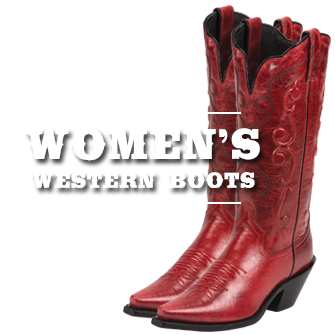 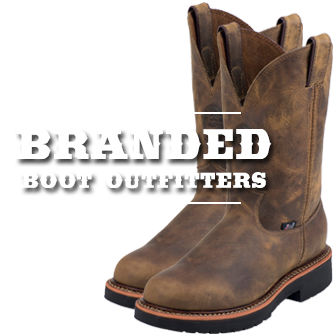 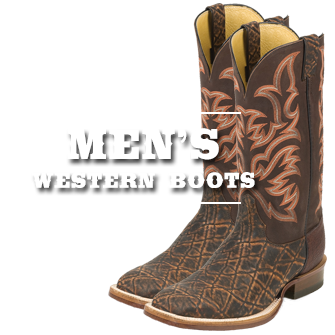 This boot has the Widest Oblique Toe Box in the industry!